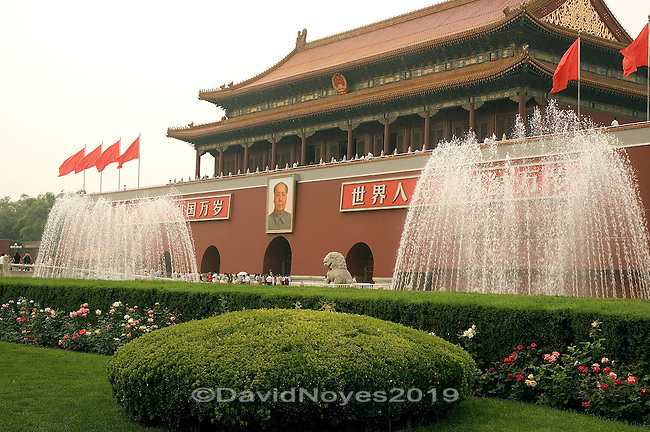 The Forbidden City in Beijing is located directly to the north of Tian'AnMen Square and can be accessed from the square via Tian'AnMen Gate - Gate of Heavenly Peace. Pass through the archway beneath the portrait of Mao Zedong and the Meridian Gate will be in front of you as you head north to the Front Court of the Palace Museum. .